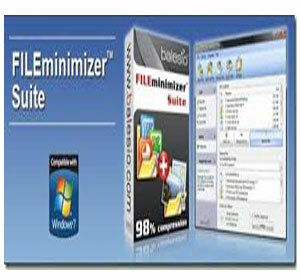 FILEminimizer Suite reduces, shrinks the size of PDF, PowerPoint, Word, Excel and image files by 40-90% without zipping because they remain in their original reduced format. The software sports an intuitive interface and lets you optimize the size of your Office files (97-2010), PDF documents as well as your JPG, TIF, BMP, GIF, EMF and PNG image files and ZIP-files without changing the native file format (.zip and .rar free optimization). The compression is visually lossless preserving the original visual quality of a file at all times. 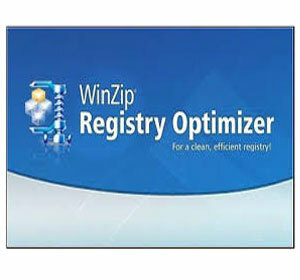 It integrates into Microsoft Office and into your email program (supports Microsoft Outlook and Lotus Notes clients) to optimize your office and image attachments directly before sending. You can easily bypass email size limitations and won’t clog up your recipient’s inbox. It relieves Microsoft Exchange and Lotus Domino email servers by 50-90% optimizing the whole email infrastructure in corporations.The software sports an intuitive interface. 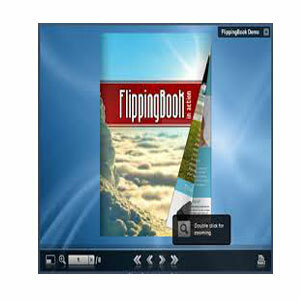 It offers support for a wide range of graphical and document formats. What’s more, it offers several compression settings which can be easily accessed using a slider. Furthermore, it offers custom compression settings according to each file type. Moreover, it can directly send compressed files through email, as attachments.